Keith is a registered professional biologist and has worked for the Galiano Conservancy as their Conservation Coordinator and more recently as the Executive Director since 1998. He has a broad range of experience focused around ecosystem-based planning, forest ecology, GIS mapping, and ecological restoration. 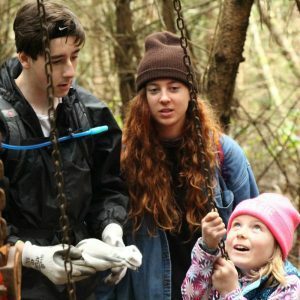 Keith is inspired by his interactions with students participating in the Galiano Conservancy’s education programs and internships. Jenna has a B.A. in Geography from McMaster University, and a M.A. in Environmental Studies at UVic. Her research background has focused on peatland ecohydrology and understanding the management challenges of landscape change in the Rocky Mountains. Her position focuses on capacity building activities, partnership development, species at risk recovery and strengthening new and existing fundraising programs. 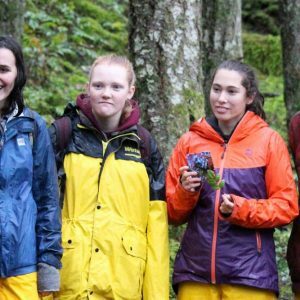 Jenna is passionate about conservation in the Gulf Islands and BC, with a special interest in planned giving as a way of enabling communities and individuals to reach their conservation goals. Cedana Bourne is GCA’s Agriculture and Nursery Coordinator. You can find her with her hands in the soil at the Native Plant Nursery and the Millard Learning Centre’s Forest Garden. Cedana is in her element when saving seeds and nurturing plants through each stage of development in the cycle of plant life. Cedana is an herbalist who grows or wildcrafts the plants for the formulas she creates for her apothecary. Cedana is also a Registered Holistic Nutritionist who appreciates a delicious, locally grown, whole foods meal. 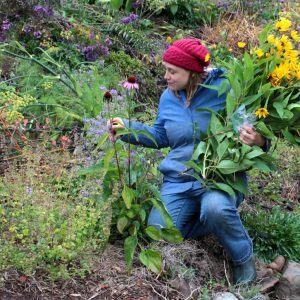 She is a passionate preserver and loves to incorporate wild foods into all kinds of tasty creations from baking to bubbly brews to fermented concoctions. 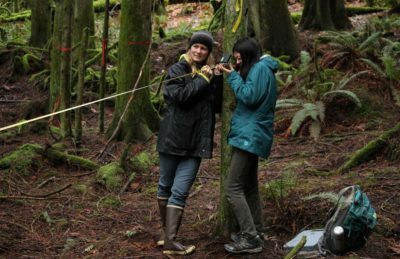 Emily earned a BSc in Environmental Science from Royal Roads University. She has worked with a diversity of environmental entities in the clean technology industry, in social-environmental non-profits and in academic communities. 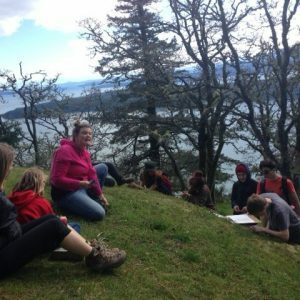 As a scientist and visual artist, she combines her technical knowledge and creative approach to teach about unique pacific-northwest ecosystems and to explore the complex relationships between people and the environment. 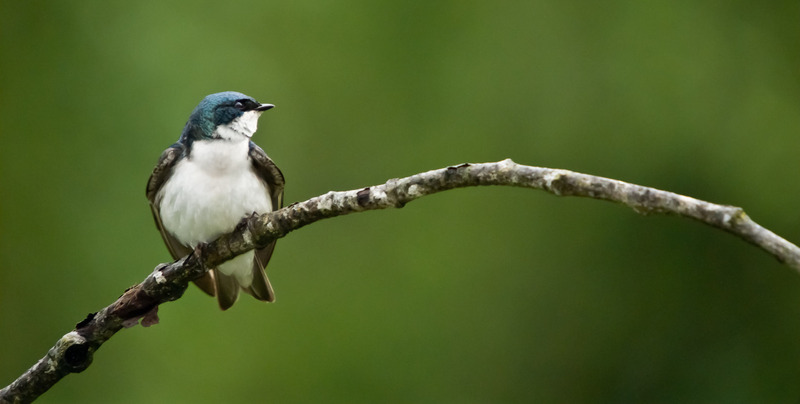 Adam holds a BSc in Biology and Environmental Studies from the University of Victoria, as well as a Diploma in the Restoration of Natural Systems. He is primarily diurnal, operating at the intersection of ecological restoration, regenerative agriculture, and conservation. 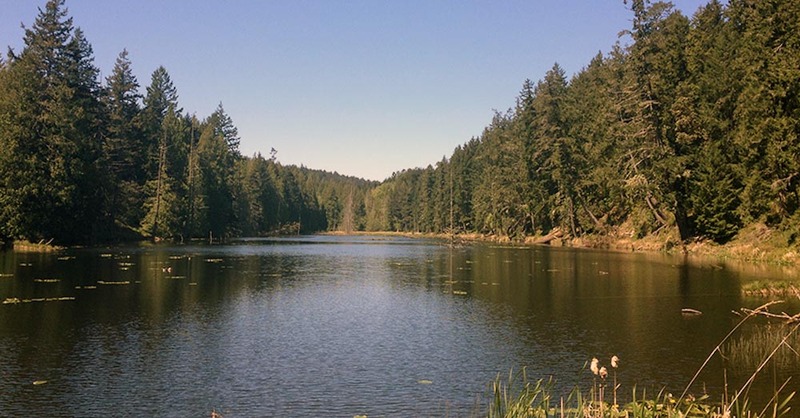 Over the past decade, he has worked from central California to the north coast of BC on plant nurseries, restoration projects, permaculture farms, and remote field studies. Currently, he maintains the GCA’s restoration projects and assists the Agriculture and Nursery Coordinator in maintaining the Forest Garden and Native Plant Nursery. When the sun goes down, he retires to his den, where he produces the Future Ecologies podcast and reads books about plants. Ria was born and raised on Galiano; she then went across the country to Montreal where she studied at McGill University. After Graduating with her BSc in Biology Rias’ love for travel took her too many parts of the world where she gained experience in different cultures and field studies. She has now returned to beautiful Galiano to raise her family and continue her passion and enthusiasm for education, conservation and Galliano’s community. See our past student interns here.